I’ve been doing this Registrarism blog for well over four years now and have become increasingly concerned that any vaguely original content tends to be somewhat crowded out by brief commentary on topical (or, more likely, slightly dated) higher education matters. I feel therefore that I need to offer up a bit more of the former. This is also the advice from from my bespoke focus group (Top Management Programme 17 fellow travellers) that I should use the blog for something useful and not just trivia (where ‘True Crime on Campus’ is my own little lolcats). So here we go. It seems to be the nature of the registrarial business that you become accustomed to writing briefer pieces rather than more substantive work. I have for some time toyed with an idea for a book on university management (“all you never needed to know about HE management” – Times Higher Education, “a bit dull” – The Guardian) but now fear that it really is just too much of a long haul. So I am going for the episodic. I could claim that am going to use the inherent virtues of the blog format in order to deliver something special and different and uniquely attuned to the contemporary university environment but the truth is I have neither the time nor the inclination to do a proper book. Also this ensures that matters will be thrillingly topical at all times too. Or perhaps not. So, building on the foundations of those who’ve been there before I suspect at some point we will have a look at Newman (not Paul) and Barnett on the conception of the university. And, from a different angle, Shattock on how it all works – what university management is really all about. But perhaps more than any other the biggest influence here is likely to be Cornford whose Microcosmographica Academia really is the benchmark on this topic and the yardstick against which everything else must be judged. And I already know I will fall short – not so much standing on the shoulders of giants as biting, annoyingly, at their ankles (I bet that’s been said before but I can’t remember where). So, to summarise the case: universities are difficult places to work in, hard to get into, to study in, to navigate through (physically and virtually) strange, perverse, slow moving sometimes but incredibly dynamic at times too. But although difficult and challenging in all sorts of ways, they are also extraordinary in what they do. For example in developing graduates, producing outstanding research, generating new knowledge and capital, providing resources to communities, being a source of societal critique. What I want to do in this series is highlight the difficulties and the good stuff but also all the ways in which we can, those of us who work in or take an interest in higher education, make our way in this extraordinary environment. Some of these pieces will inevitably involve reworking some previous posts but this will hopefully be in an interesting and different way. Universities aren’t perfect and working in one can be extremely challenging and frustrating but also hugely exciting and stimulating. I’ve only ever worked in higher education, in four quite different institutions but all special and marvellous in their own way. Part of the wonder of it is being surrounded by colleagues and students, many if not most of whom are smarter than you, who are always challenging and questioning everything you do and the way you do it. So, I want this series to be something of a primer on the imperfections of university life. Perhaps this is overly ambitious and maybe it will never really get that far but I do want to offer some observations about what I think works and what doesn’t and what some of the important issues are in universities today. Universities are full of imperfections and university management doesn’t need to be perfect to help sustain the conditions for success. Part of the answer is to tackle the most important things rather than being distracted by the trivia, to seek improvement where possible but acknowledge you can’t do everything. One of the really hard bits though is working out which are the most important things to do now which will make a difference tomorrow. Universities are, arguably, among the most forward looking institutions in society, and more concerned with the long term than any other (secular) bodies. They should be prized, revered and lauded and, despite the fact that much of what appears and will follow here may seem to focus on the challenges, difficulties and imperfections, the underlying sentiment of this series will be one of extraordinary high regard for higher education, everyone who works in universities and all of their achievements. 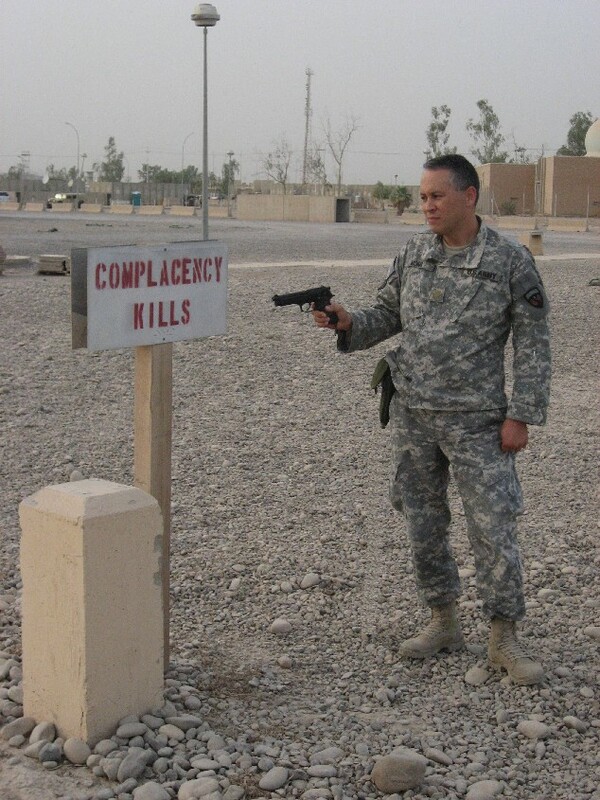 But complacency kills. Not necessarily immediately, but eventually. And so the Imperfect University series, the episodic antidote to complacency, starts here. This entry was posted in Admin, Community, Education, HE, Imperfect University, Management, Students, TMP, University and tagged Administration, HE, imperfect university, Management, universities by Paul. Bookmark the permalink. This sounds amazing… very much looking forward to this series! Looking forward to the next article on leadership – but hoping that you will still find time for true Crime on campus! Sounds like a great idea, really looking forward to the series. Pleased to see Microcosmographica Academia referenced as well! It doesn’t get enough love these days. A very nice introduction to a new series. I’m looking forward to it. Highly entertaining as ever Paul- tho don’t forget Humboldt and the complexities of Newman’s psyche, which almost certainly influenced his writings re ‘On the Idea of a Univ’. Re: How to Book’s- they include the McCafferey one (Leadership Handbook in HE, I think is the title), which some places OD Depts use, amongst many others. Your point on Crime on Campus might not be that far removed form reality either, so maybe we do needa kind of Academic Cadfael for the 21st Century. Actually, the David Lodge books still ring v true to me, anyway. Oh and ‘Campus’ of course! Cheers Kevin. I am hugely attracted to the idea of a contemporary Cadfael. Would you be available to star in the TV series?